Copyright © 2010-2019 Angelica Regala. Illustrator & fine artist with vintage as her muse. Old soul with an open-mindedness for tomorrow. She also likes listening to early 20th century jazz and swing. Angelica Regala is a graduate of De La Salle-College of Saint Benilde with a Bachelor of Arts in Multimedia Arts. In 2018, she furthered her craft by participating in a brief intensive course of Drawing, Painting, and Art History in the Florence Academy of Art (Italy). 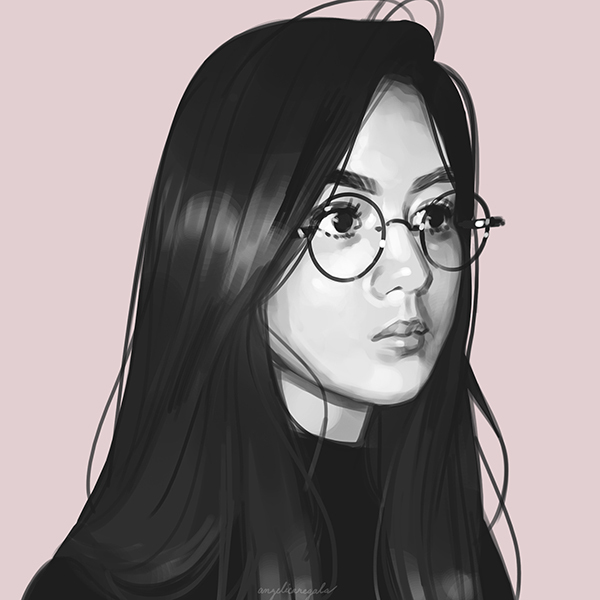 With a background in creating art pieces for publications and producing storyboards for advertising agencies, she is currently working as a freelance illustrator/painter.